Our daughter, Josie Setters desperately needs a kidney transplant! 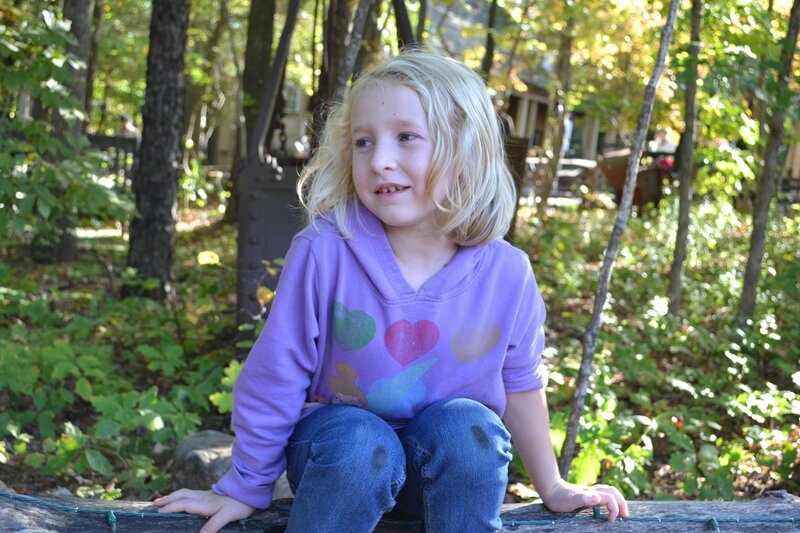 When Josie was only 5 years-old, she began to experience problems with her kidneys. She was eventually diagnosed with end-stage-renal-disease, and was told by her doctors that a kidney transplant was her only hope to survive. Josie is presently on a restricted diet, limiting her to certain foods and drink. Without the surgery, Josie will eventually require dialysis, and will have to remain in the hospital on a daily basis. Her only hope to resume a normal life as an 8 year-old, is to receive her lifesaving kidney transplant in the very near future. Despite her condition Josie is an energetic and joyful little girl. 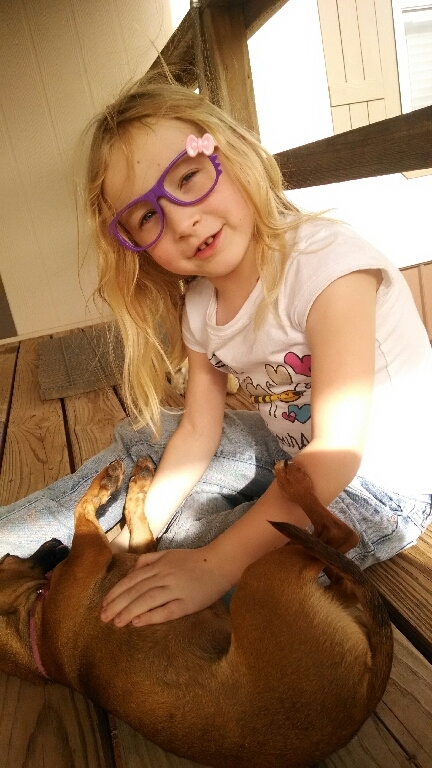 She attends the 2nd grade and loves both of her puppies, “Fiona” and “Buddy”. Josie wants nothing more than to return to eating pizza and drinking hot chocolate, and live the life every 8 year-old should be living! Transplants are lifesaving, but the costs are more than our family can handle alone. Josie is hoping to receive the gift of life through a living kidney donor. We are both hoping to be a match for Josie and donate one of our kidneys to our loving daughter. 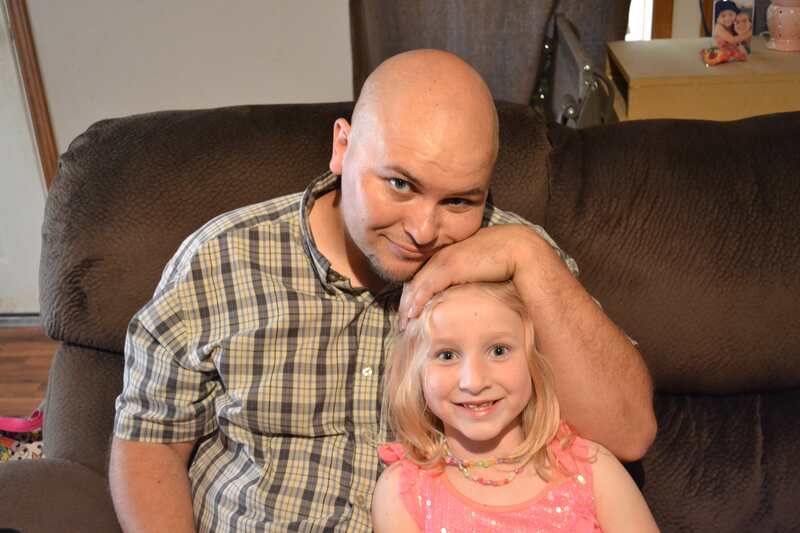 While we look forward to the prospect of helping Josie, our out of pocket medical expenses will exceed $20,000, and we must prepare for this reality. Even with health insurance, co-pays, deductibles, doctor visits, travel and temporary relocation expenses continue to add up. Josie will be required to take anti-rejection medications for the rest of her life, which will cost well over $500 per month. 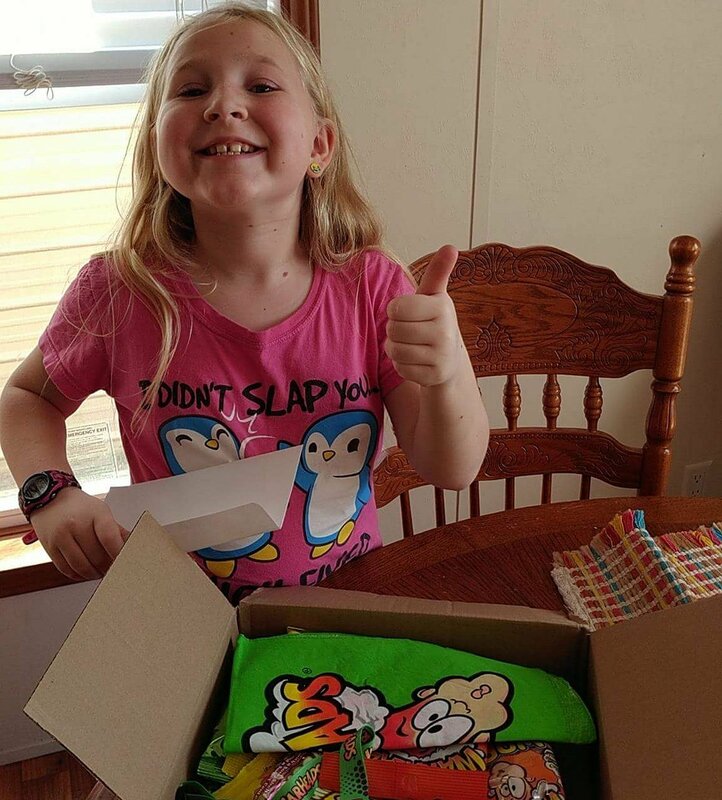 To help with this financial burden, a fundraising campaign in Josie’s honor has been established with HelpHOPELive, a trusted nonprofit organization that has been providing community-based fundraising guidance to patients and their families for more than 30 years. All donations are tax-deductible, are held by HelpHOPELive in the South-Central Kidney Transplant Fund, and are administered by HelpHOPELive for transplant-related expenses only. Your contribution is greatly appreciated. Thank you for your continued prayers, generosity and support in making Josie’s kidney transplant a success! Josie likes sour candy. She’s a bit of a fan of Warheads from time to time. Josie’s grandma apparently wrote a letter to Warheads with her story. Today we got a package! Looks like they put together a care package for her. She’s pumped! GOD bless you Josie. The Rentrios family is praying for you everyday and will support you and anyway we can. We love your family very much. Your are an adorable little girl. Hey baby girl your strong an outgoing love ya with all my heart Aunt Cinny !!!! Little Josie, your great uncle is praying for you. Our God is an AWESOME GOD !! And He does answer prayer. May he give your parents strength through these trying times, and give you the kidney you need. I DO love you and your momma !!! Josie, you are an amazing young lady. I will be praying for you as I am sure there are many prayers going up for you. Just keep the faith. God bless you and keep you well. Hey Josie you sound like a very amazing girl with a lot of course and strength. Just keep smiling and you'll put kidney disease away like a 'Path to Exile'! Hang in there, Josie! Josie was my beloved grandmother's name. She was beautiful, as are you. Good luck with surgery and God bless you and your family. Our prayers are with you Little Josie and Mom and Dad!!! Hang in their and just remember "God is Good and he still performs miracles, I pray for your Drs.that the Lord will Bless them and Guide them for I pray in your name!! Pepaw and Nanny love you so much Josie! Lets kick Kidney disease!! It breaks my heart that Josie is such an amazing girl and that she has to go through this, and I know it's been hard on her family. We're here to help you, Josie! Stay strong! We can do this! Hey, I may not know you, but through friends and family, I finally got to hear your touching story. Your an amazing girl, and stay strong.